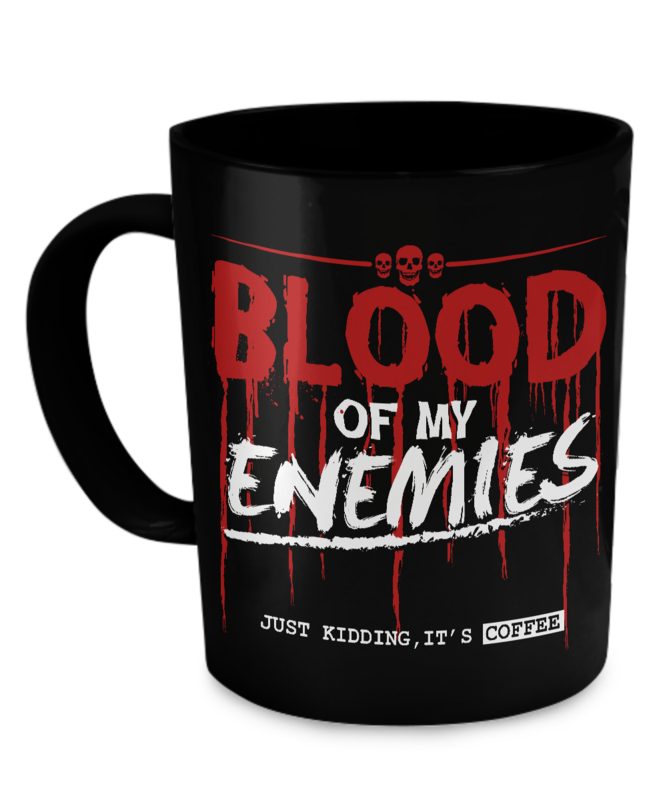 This is the 2nd time I have ordered these mughs... last tiem was for my Sons birhtday we had a running fihgt to see who used the mug first .. well,. 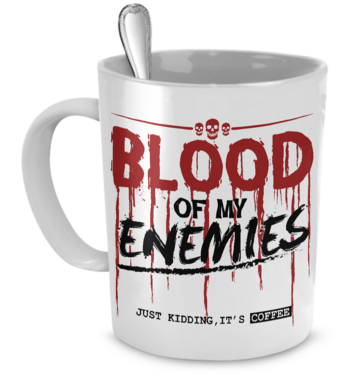 I broke the original and when I saw that this mug was availible again (and I had funds ) I purchased 2 of them... shhhh don't tell #2 Son thta he is getting 1 of them ! My pit fighter girlfriend totally loved this. Great saying on the mug!! 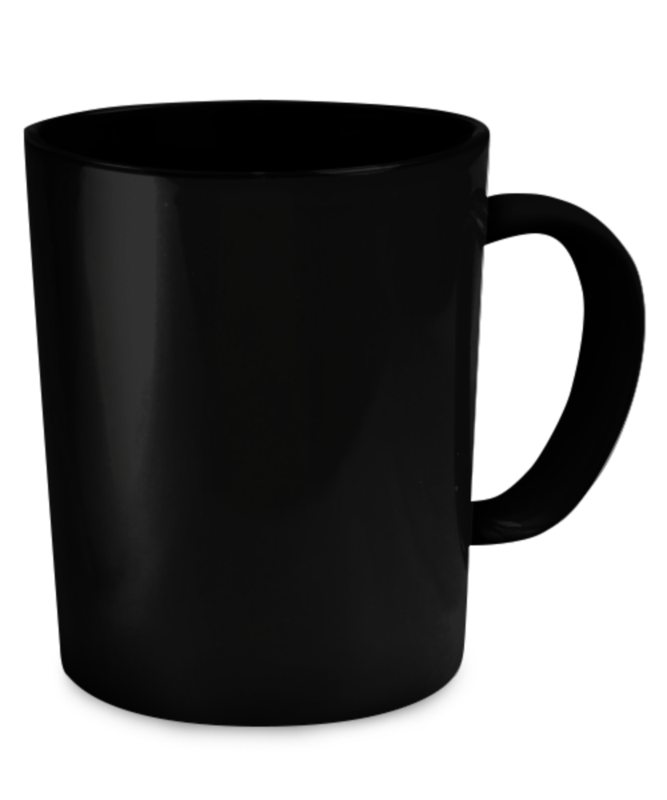 I love my mug! It's heavy duty and the graphics are great! I showed it to my mom and she laughed so hard she almost choked! It was well shipped and arrived in one piece, and even though it had to be made to order it took almost no time at all to receive. I'll be keeping my eyes on these people to see what else they come up wiht.